Sleep. One of the only things humans can’t do without because of our honestly annoying biology. We go to bed at night for hours on end, resting as much as we can with our very responsible schedule in the awake world, and we still yawn our way through the mornings and rely on caffeine for the rest of the day. And then we hear stories about some people out there who just don’t have to do that, and instead get some amazing sleep every time they close their eyes on the pillow – just what exactly is their secret?! It’s different for everyone, but the general rule is that they’re simply getting more deep sleep than you are. But how do you accomplish that yourself? You’re unconscious, you have no control over the stage your brain is in. And sometimes it’s not all just up to having a comfy bed, despite how much that can help! Yet, you can do more than you think; here’s a couple of reasons as to why you’re missing out on the quality sleep you always wanted. Quality sleep is often only a closing of your eyes away! When you’re trying to sleep properly at night, you don’t want to be waking up at all to go to the toilet, and that means it’d be a good idea to try and have your last drink at least an hour before you head to bed. At the same time, having some water close by on your bedside table is going to be a good idea to make sure your body is hydrated enough to go to sleep and properly relax your way into it. But make sure any other drink, especially the ones containing caffeine, aren’t consumed anytime close to bedtime! Not only are you going to be awake for longer, but you’re definitely not going to need to go the toilet in about 20 minutes time! A comfortable bed means something different to everyone. For some it’s a hard mattress with little give, for others it’s the softest memory foam that never lets you out of its clutches. 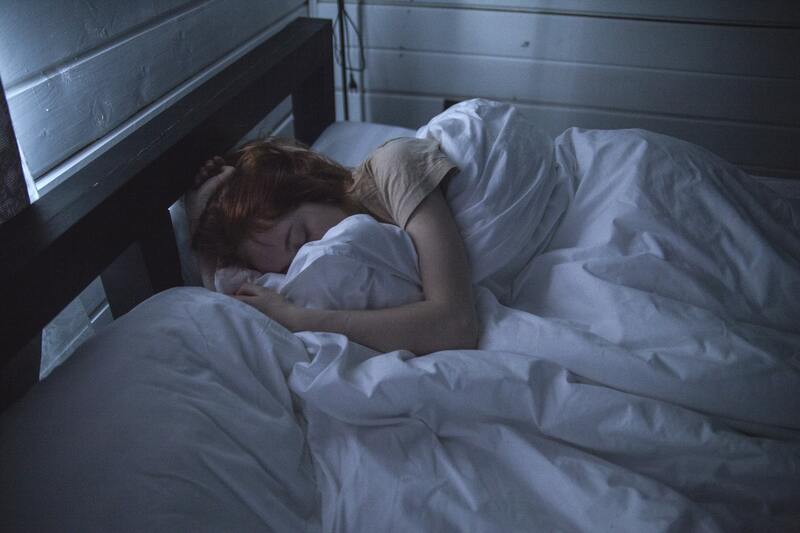 Either way, if you have a bed you dread to lay on when it comes to nighttime, you’re not going to have a great chance at getting the sleep you need. Tossing and turning, even when we’re actually asleep, is one of the biggest energy drains on the human brain and body. So get yourself a new bed or a different mattress to keep you in one position for as comfortable a time as possible. Buying something from the Hypnos brand would be good here, and there’s a good chance your mattress is due its expiry date anyway (you should get a new one every 8 years, for anyone who doesn’t know). Quality sleep is something we all need a little bit more of, and that means you should try these tips for better chances!